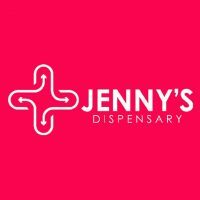 Jenny’s Dispensaries provide a reprieve from the hustle and bustle of your daily lives. 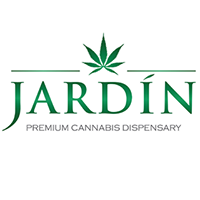 With comfortable surroundings and knowledgable sales associates, we take seriously our mission of providing the best quality cannabis for your recreational and medical needs. All of our products are tested to the highest state standards by an independent laboratory, and we work hard to be as sustainable and environmentally-aware as possible in all of our daily business practices. 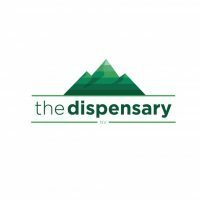 Whether it is your first time or fiftieth, take a moment to consult with our highly educated sales associates either in one of our dispensaries or online. 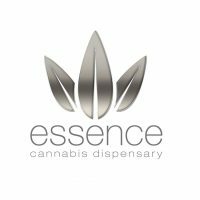 All Jenny’s associates have in-depth knowledge of strains, terpenes, and general how-to’s to make sure you are educated to ensure each product is right for you and your experience level. Right now, we are witnessing medical marijuana save lives in 23 states including our nation’s capital. From treating Alzheimer’s, Parkinson’s, and epilepsy to alleviating the pain caused by Multiple Sclerosis, cancer and AIDS, medical cannabis is enhancing, enriching and saving lives. See for yourself – Not all Cannabis is created equal. If we can answer any questions or provide additional information, please send us a message. We would love to hear from you. 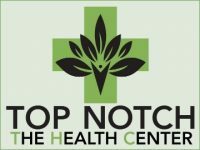 Reef is a high-end dispensary with excellent prices and selection. Located just minutes away from the Strip.